Welcome! We’re so glad you’ve found our blog. 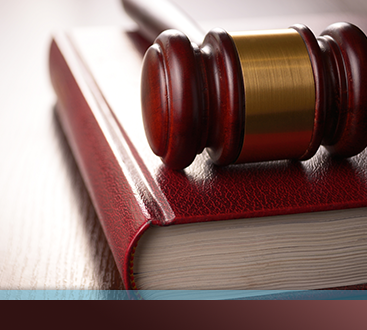 Stay tuned for updates related to our criminal defense practice and our areas of expertise. We at the Law Office of Warren D. Price are experienced and knowledgeable in a wide variety of legal matters, offering both state and federal level criminal defense, defense for members of the military, defense for government contractors, and even defense for the tourists who are attracted by our area’s natural beauty and the many opportunities for adventure. Are you seeking a criminal defense attorney in the Colorado Springs area? Contact us now for a consultation. If you are in need of a criminal defense attorney in Colorado Springs or surrounding areas, make our law firm your first call. Facing criminal charges, especially if you’ve never had to do so before, is a complicated process best handled with help from an experienced professional. Whether you’re facing a drug-related charge, an assault charge, a DUI, etc., your criminal defense attorney from our law firm will provide a legal strategy tailored to your needs and goals. We represent clients at both the state level and the federal level, and our consultations are free, so don’t hesitate to let our lawyers help you. If you are a current member of the United States Army, Air Force, Marines, Navy, or Coast Guard, then you understand the gravity of a court martial. 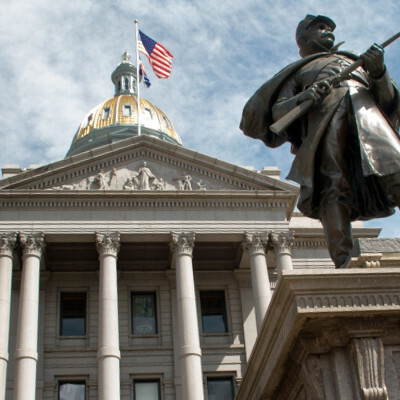 Luckily for those stationed in the Colorado Springs area, criminal defense attorney Warren D. Price has years of experience defending active duty military personnel. 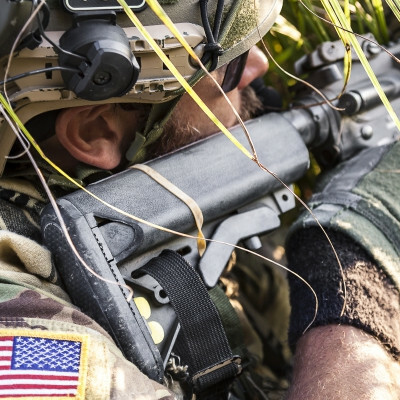 As an accused member of the United States Military, you will be provided with a military lawyer, but you also have the right to hire a civilian lawyer to defend you. 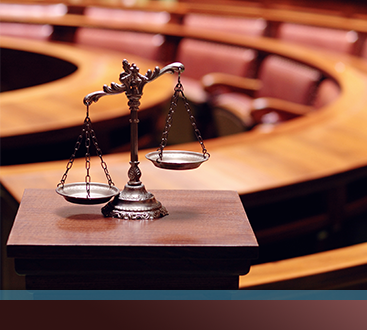 Given the opportunity, our lawyers will provide you with individualized and respectful representation. If you are a contractor working for the federal government, it is very important to understand your potential for complex litigation. By partnering with an experienced legal team, however, you can guard yourself from future legal complications and ensure the future of your company. The lawyers at the Law Office of Warren D. Price are experienced and comfortable with trying federal cases. Get in touch with us as soon as possible for your free consultation. Whether you’re a Nebraska native visiting a friend in Colorado Springs or are one of the thousands of tourists attracted to the slopes of Summit County every winter season, being away from home doesn’t mean there’s nobody to have your back in the event of a legal hiccup. At the Law Office of Warren D. Price, we believe in fair representation for all, and that includes visitors to the beautiful area in which we live. Whether you’re facing shoplifting charges, domestic violence charges, a DUI, etc., please don’t hesitate to give us a call. Your initial consultation will be free, but that’s not the only reason you’ll be glad you contacted us. We provide each of our clients with tailored representation molded by our dedication to open communication and building a long-standing relationship with every client. Are you in need of a criminal defense attorney? See our service areas below, and don’t hesitate to give us a call or contact us online. We would greatly appreciate the opportunity to speak with you and explain how we can help in your particular situation. We can handle cases in the following Colorado counties: El Paso, Teller, Eagle, and Summit.